Amy graduated from Oak Harbor High School in 1999 and continued her education at Shoreline Community College where she earned her Associates in Arts and Sciences. 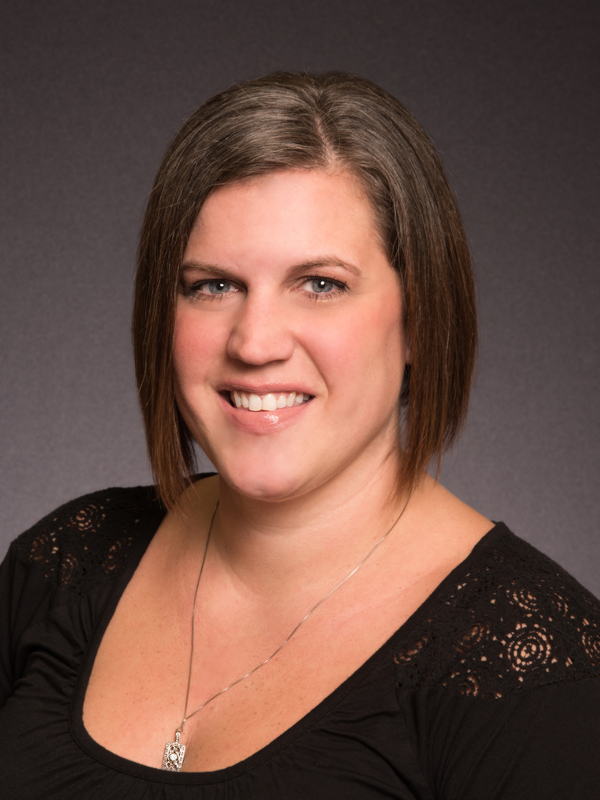 She then went to Bryman College where she earned a professional degree as a Medical Administrative Assistant and has been at Everett Optometry since 2004. Amy enjoys shopping, traveling and spending time with her husband,daughter and son.